At The Hydro, we have a mind for detail. So while we have developed and refined beauty therapies for the body, we also pay attention to hands, feet, nails and hair. 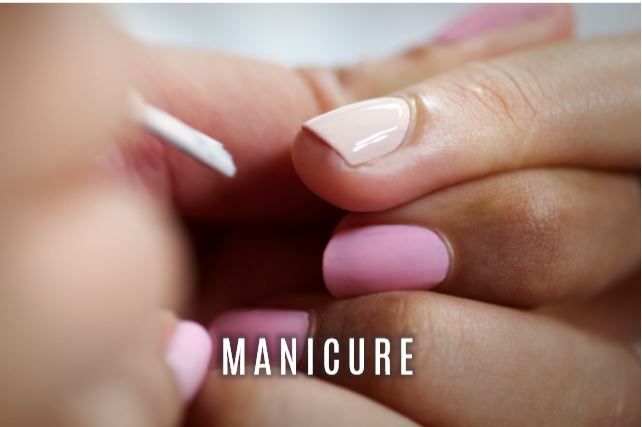 You can enjoy a manicure, a pedicure and a range of hair-removal treatments, all under the care of our highly-qualified beauty therapists. 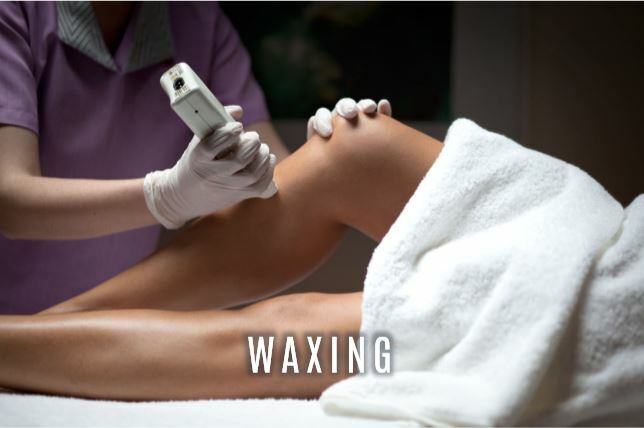 Of course these treatments tend to be rather popular, so be sure to book your appointments early to avoid disappointment.